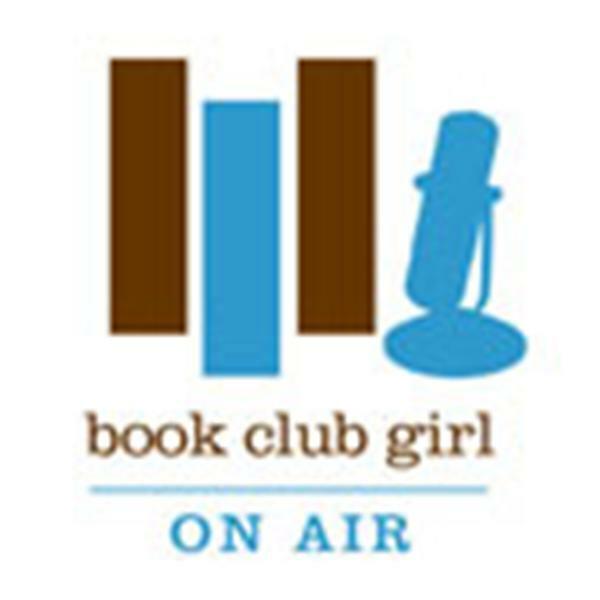 Join Book Club Girl of the blog http://bookclubgirl.com as she welcomes Minrose Gwin to discuss her acclaimed novel, The Queen of Palmyra. In the turbulent southern summer of 1963, Millwood's white population steers clear of "Shake Rag," the black section of town. Young Florence Forrest is one of the few who crosses the line. The daughter of a burial insurance salesman with dark secrets and the town's "cake lady," whose backcountry bootleg runs lead further and further away from a brutal marriage, Florence attaches herself to her grandparents' longtime maid, Zenie Johnson. Named for Zenobia, Queen of Palmyra, Zenie treats the unwanted girl as just another chore, while telling her stories of the legendary queen's courage and cunning. The more time Florence spends in Shake Rag, the more she recognizes how completely race divides her town, and her story, far from ordinary, bears witness to the truth and brutality of her times—a truth brought to a shattering conclusion when Zenie's vibrant college-student niece, Eva Greene, arrives that fateful Mississippi summer. Minrose Gwin's The Queen of Palmyra is an unforgettable evocation of a time and a place in America—a nuanced, gripping story of race and identity.